NOTE: Effective January 1, 2019, the Village has contracted with the CCA – Division of Taxation to administer all income tax functions, including payments and tax returns. This means starting January 1, 2019 all municipal income filings and payments should be filed with CCA – Division of Taxation. The income tax structure remains the same as before — the tax rate is 2% with 100% residence credit for taxes paid to another community. For more information, click on the TAXES link in the tool bar at the top of this page. 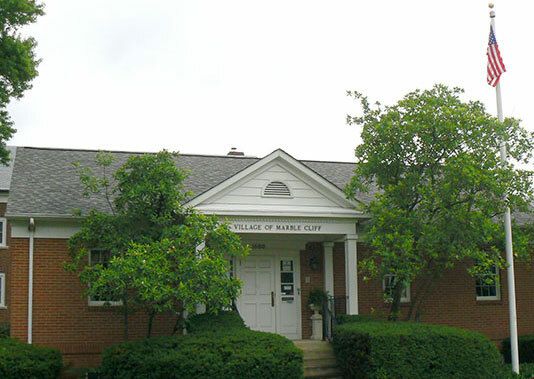 The Village of Marble Cliff is a small village of 175 acres located south of West Fifth Avenue, between the cities of Grandview Heights and Upper Arlington. It was one of the first suburbs of Columbus, settled as a community in 1890, and incorporated as a Village October 12, 1901. The estimated population is 573 as of the 2010 Census. 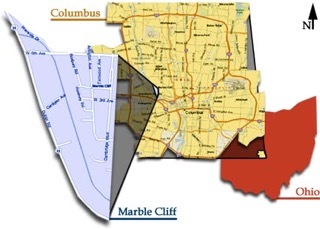 Because it is surround by cities and natural barriers, there is little probability that Marble Cliff will grow in area, ensuring its peaceful quaintness. Tree-lined streets, charming homes, churches, and some multi-family homes and business offices characterize the Village of Marble Cliff. Approximately 50 businesses are located within the community and provide a solid tax base for the Village. 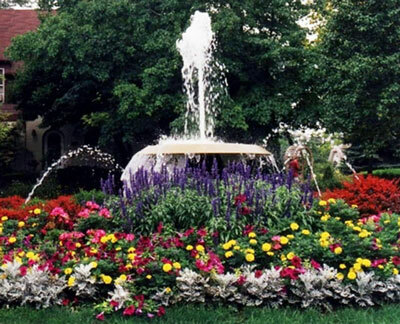 Marble Cliff was named one of Central Ohio’s best neighborhoods and top places to live in Columbus Monthly’s December 2006 issue. 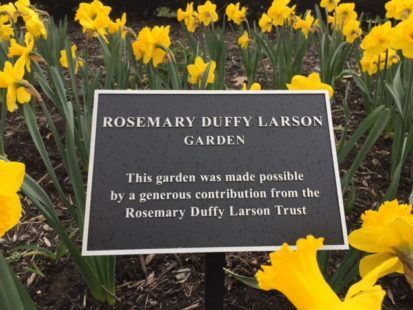 Described as “inner-ring suburban” and a “face-to-face-community”, the article mentioned the Village’s friendly feeling, sense of safety, and strong pulse of activity. Check below for the latest council agendas, council minutes, announcements and public notices from the city.